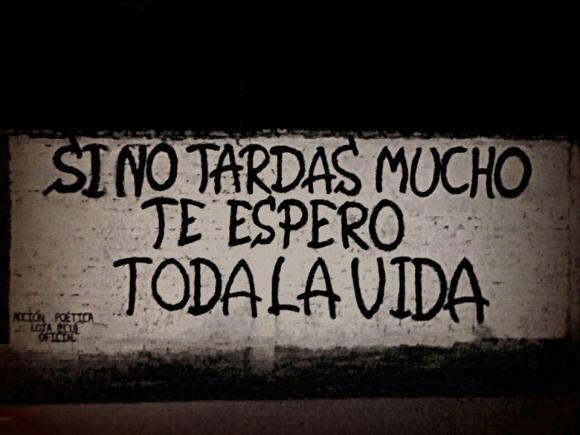 The verb tardar is is really useful and will make a great addition to your Spanish tool box. If you want to talk about how long it takes to do something, then this is the verb you need. Let’s look at some examples. You can use it to talk about how long it will take you or someone else to do something. Are you going to take a long time? You can use it to talk about how long it takes to get somewhere. ¿Cuánto tiempo tarda en llegar al aeropuerto? How long does it take to get to the airport? Does it take long to get there? ¿Cuánto tiempo va a tardar mi orden? How long is my order going to take? And you can use tardar to talk about how something takes in general. 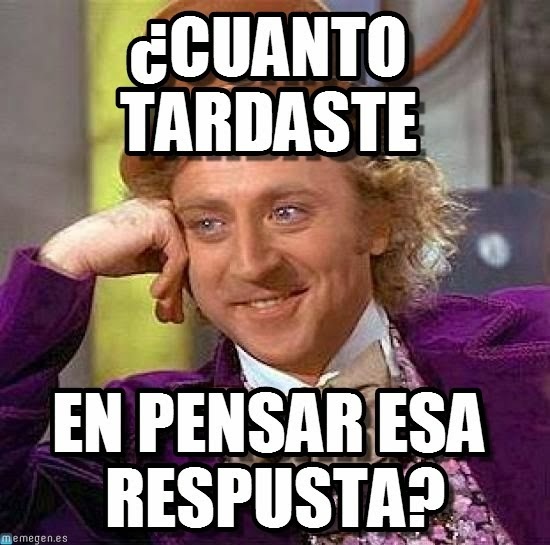 ¿Cuánto tiempo va a tardar? And of course you can tell someone they took too long to do something. How long did it take you to think of that answer? You took a long time! There’s also the expression A más tardar. And there you have it. Everything you need to know start using the verb tardar like a native Spanish speaker. That’s it for today, ¡Hasta la próxima! Want to improve your conversational Spanish? 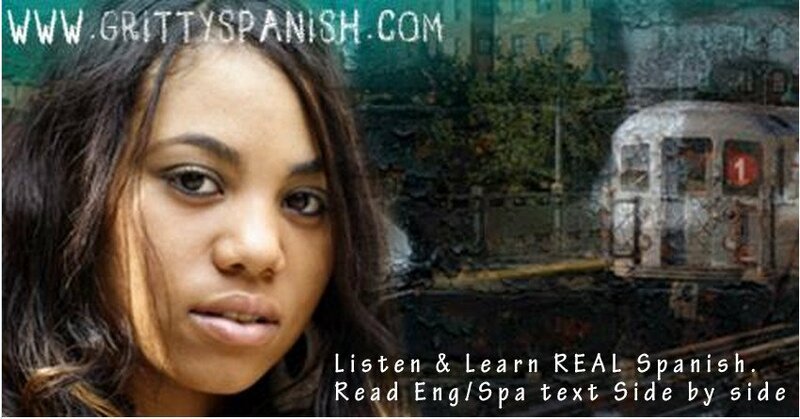 Learning Spanish on your own?